Thank You For All Your Team Efforts To Make These Events For Students Possible! Important Reminder: If you haven’t done so already, it is important that you reach out to all the high schools and counselors attending your fair to make sure they know all the details for the fair (i.e. what time to show up for the fair, parking details, reminding them to have their students register for the fair before @ www.MontanaColleges.com, etc.) Thank you! ﻿Which Montana High Schools are scheduled to attend your fair? ​Montana High School Counselor Contacts / Directory Here are the counselor contacts for each high school. This is helpful in notifying each school attending your fair on parking, arrival times, and other fair details. Celebrating Support Montana Student’s & College Pride Month | www.SupportMontanaStudents.org We gave sent this information out to all counselors in August; this is included just for your information. 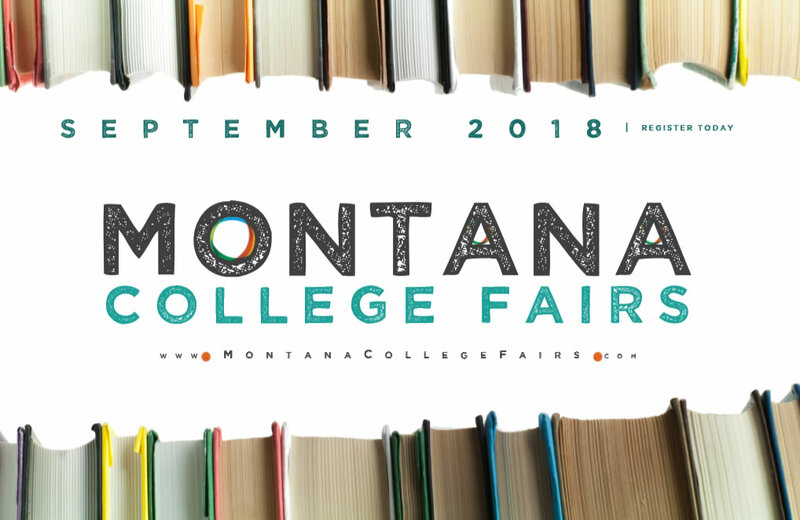 On behalf of the Montana Post Secondary Educational Opportunities Council, Montana Colleges & Universities, and Montana High Schools, we would like to thank you for your team efforts to host your area’s annual college fair. We are writing to ask you for your support of adding extra safety and security steps into your event. With increased challenges and threats facing large events, we want to take all the safety precautions we can. Each year we team to help make sure that this event is a success for students. We realize that each of you take different steps to make sure your fair is safe and secure for all attendees in accordance with your internal campus policies. Notification of Event | Notify your campus security or local security team of the date/time/location of the event in case of an emergency. On-Site Security Personnel | Many sites have official security personnel at the entry of the fair the entire time of the event to help ensure safety. Having a strong presence of security does seem to be a major help in deterring threats. Screening of Bags & Extra Helpers | We have asked the high schools to ask their students to leave their bags on the bus or in their car. However, this does not always happen. We trust your judgement on how you would like to handle this with your process. Some sites choose to offer a bag check-in point to keep bags from entering the building (which requires the personnel and supplies to run this check-in area). In addition, some sites have extra helpers to catch the busses as they arrive to remind students to leave their bags on the bus. Again, we trust your judgement on what you decide is best for your fair. Overall, this is a reminder, as we know each of your campuses have different protocols for events on your campus. These are just ideas and please take any additional steps you and your campus would deem safe. We have also reminded attending counselors that they are responsible for their students while they are at the fair. We appreciate your team efforts to make this another year of successful events. We are excited to see you at the fair! These postcards have been mailed to all the high schools to give each of their students.